A cappella meets soul meets all the love and beauty you can imagine. 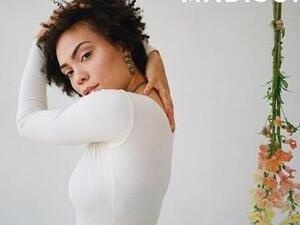 Brooklyn-based singer/songwriter, Madison McFerrin, is described by the New York Times as "show[ing] wonderful vocal dexterity, deftly swerving from sharp, clearly enunciated staccato bursts to fluttery, free-form melismata." Described by Questlove as "sensual soul-appella."